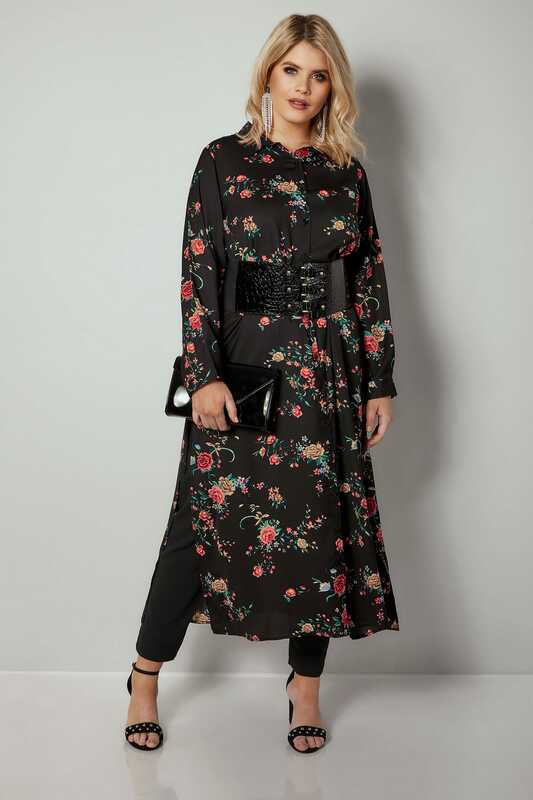 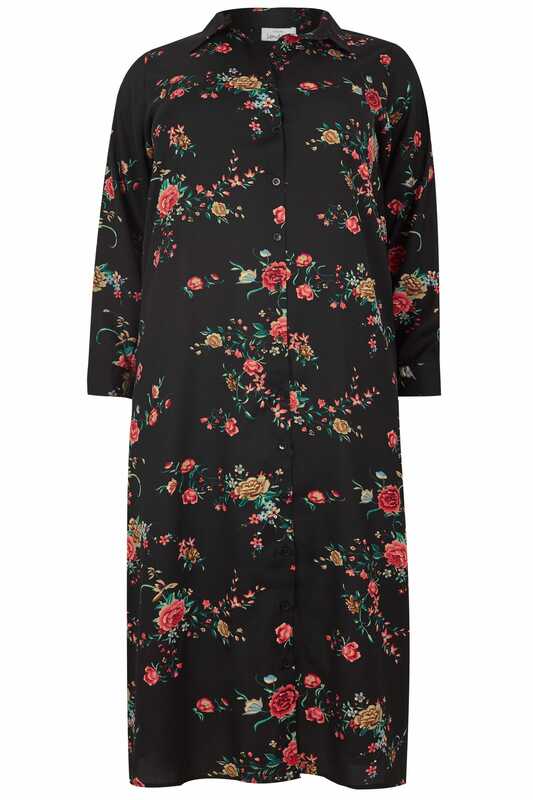 Introduce a hint of colour to your wardrobe with this chic maxi shirt. 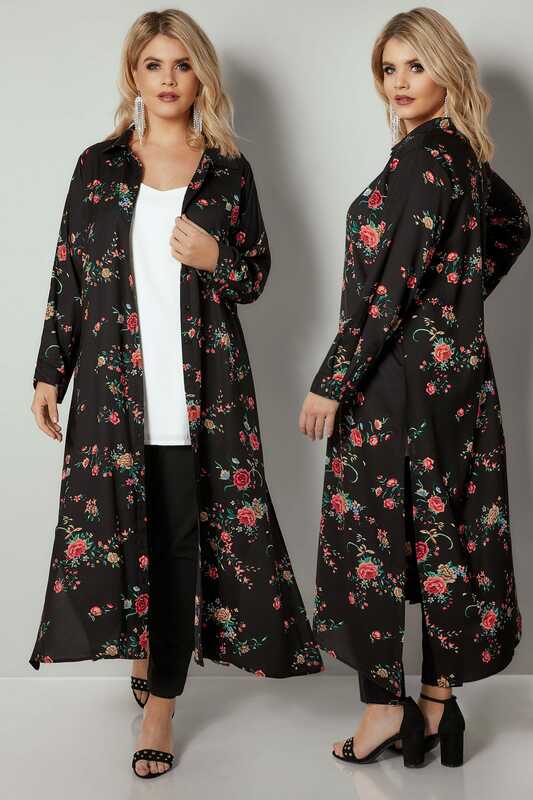 Made from an always comfortable lightweight fabric, it features adjustable button fastenings and side splits for the easy movement. 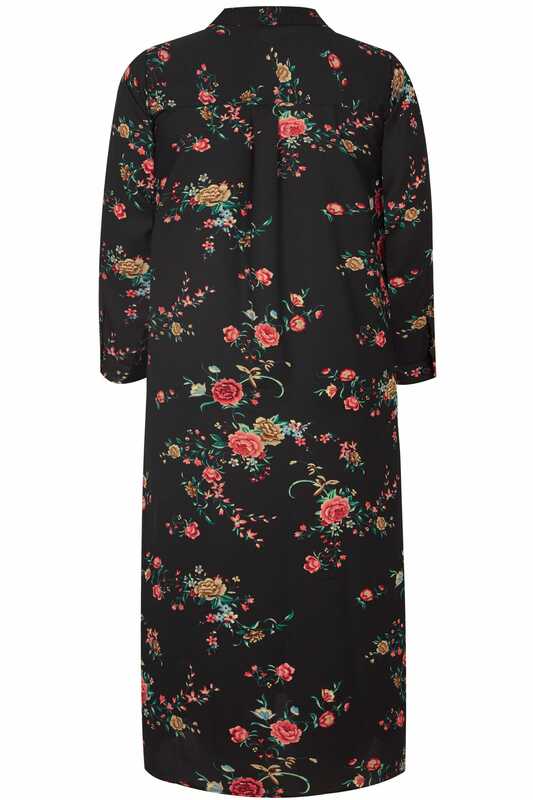 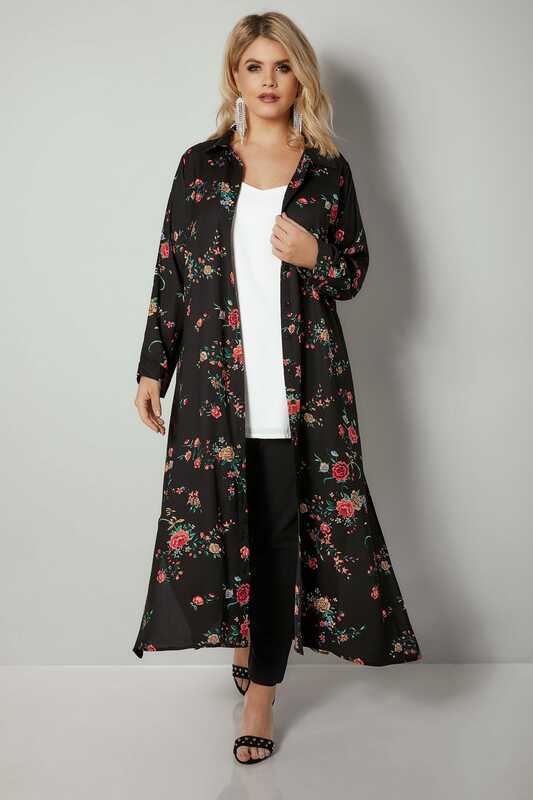 Loving the floral print adding a dose of colour.